Starting as Deputy Coroner, Annie has served at the Whitman County Coroner’s Office since 2008, and became Coroner in 2018. Working in public service and non-profit administration, Annie was General Manager of the Peace Officers’ Research Association of California, as well as public administration at City of Palouse, the Port of Whitman, and the Town of Garfield. She served as an elder-care case manager for the Council on Aging and Human Services, and has been active in hospice, end-of-life care, and community grief support groups since 2004. Annie also currently serves as the Executive Director of Friends of Hospice, a not-for-profit organization that augments hospice and end of life care. Annie was born in Tipperary, Ireland, moving to the United States just shy of the age of 3. Whitman County has been her home for the last 28 years where she lives in Palouse with her husband Marvin. Her current volunteer activities include Palouse EMS, Latah County SAR, Idaho State Trackers, and hospice volunteer. Glenn has been Mayor of Pullman since 2004 and is professor emeritus from Washington State University. From 1979 to 2014 he taught classes in communications management and television news. 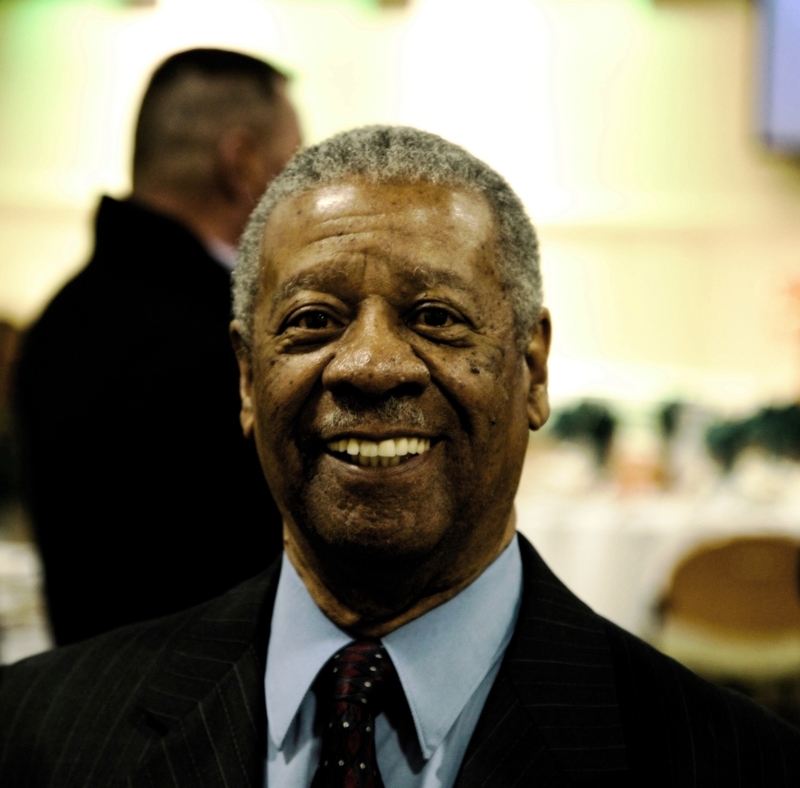 He is a board member of the Community Action Center, the United Way of Pullman, the Pullman Chamber of Commerce. 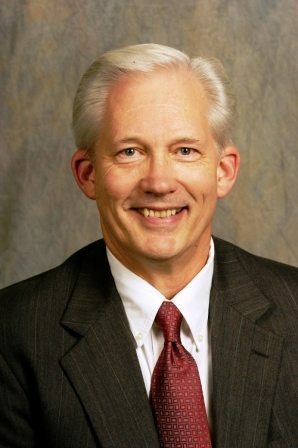 On the state level, he is chair of the Employee Benefit Trust of the Association of Washington Cities, past president of the Municipal Research and Service Center, based in Seattle, and on the board of the state Transportation Improvement board. Glenn and his wife, Kathy, have lived in Pullman since 1979. Troy was born and raised in Cookeville, Tennessee, and enlisted in the US Navy immediately following High School. He retired from active duty in 2012 as a Lieutenant Commander. He has over 20 years’ experience in risk communication and risk reduction in the fields of nuclear power, industrial hygiene and public health. 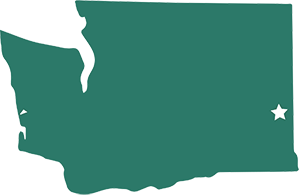 Troy serves on the Governing Board of the Whitman County Health Network, the Board of the Pullman Community Action Center and the Board of Directors of the Washington State Association of Local Public Health Officials. 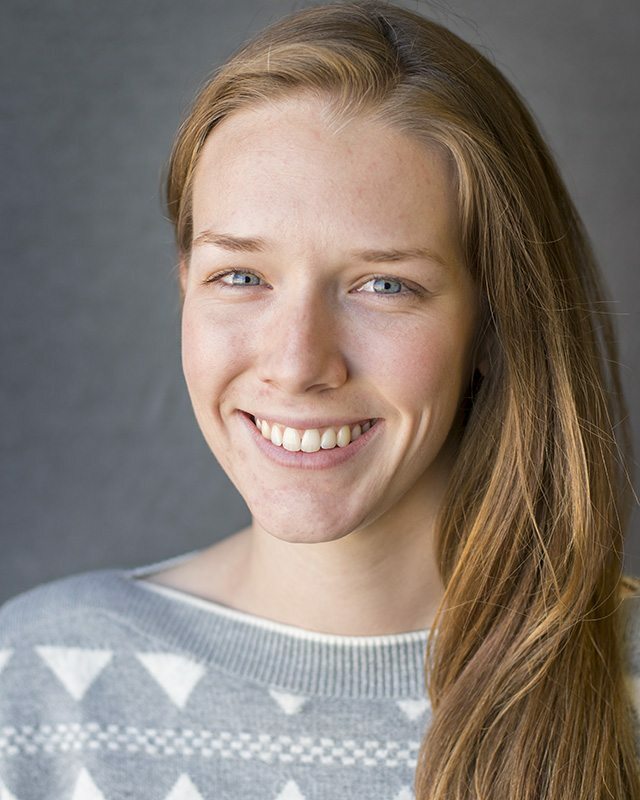 As a current PhD candidate in the Department of Sociology at Washington State University, Alana specializes in spatial analysis and mapping, quantitative data analysis, and teaching in the social sciences. Her research is related to crime and crime policy, neighborhood change, racial inequality, housing policy, and local neighborhood organizations working for community betterment. Alana is engaged in the local communities wherever she resides, and always looks for ways to serve the community’s most vulnerable and overlooked populations. Representing the low income, student population, Alana works directly with Community Action Center to give voice to those in similar circumstances, to enhance the entire community, and to allow all residents to better the place they live. Alana has lived in Pullman for three years and has worked as a volunteer in numerous capacities prior to joining the CAC board. Francene Watson has been in public education for over 20 years, serving first as a former high school English and humanities teacher, and presently as teaching faculty in the College of Education at Washington State University. 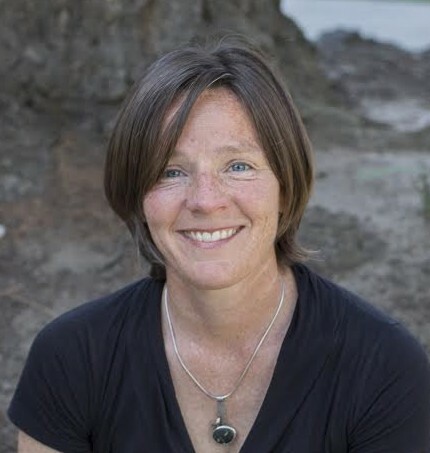 Francene works in teacher preparation, and her research service centers on environmental and sustainability education, social justice, and wellbeing. Recent projects focus on garden education, Indigenous education, and the importance of building community partnerships. Francene, with her husband Scott and their son, Rory, have enjoyed living in the Palouse since 2007. He is a town councilman in Oakesdale, as well as board member at Community Action Center. Mr. Johnson truly cares about his work and is committed to helping people and takes pride in being able to assist others. Melanie has lived in Pullman, WA for over 23 years and is currently employed as an Escrow Officer with Stewart Title. Melanie has been involved with the community for many years in different capacities. She is the current chairperson for Distinguished Young Women of Pullman program and on the Whitman County Association of Realtors board. Melanie has three grown children and one grandson. 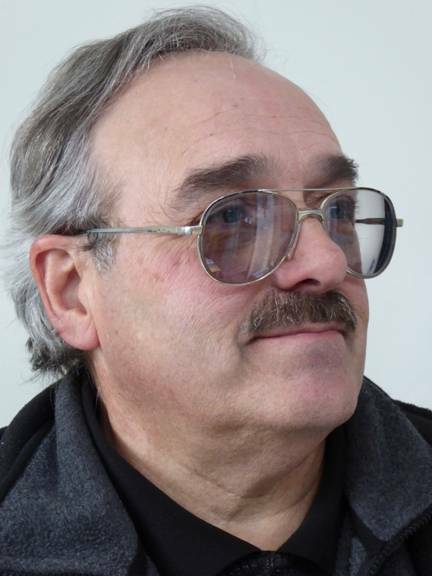 Peter Holland has 41 years of technical experience as a Honda technician, in both private business and as a business owner in the Lewiston-Clarkston Valley. With 20 years serving the public, four years as Uniontown Planning Chair, and 16 years serving Uniontown as Mayor. Currently serving as financial secretary for the Uniontown Knights of Columbus, Treasurer for the Lewis-Clark Antique Power Club, Peter also serves on the St. Boniface Endowment Committee, St. Boniface Cemetery Board, and the Community Action Center Board of Directors since 2016. Pete owns and flies an airplane out of Pullman’s airport and works with his wife at Jennifer’s “Splendid Old Stuff” in Uniontown. 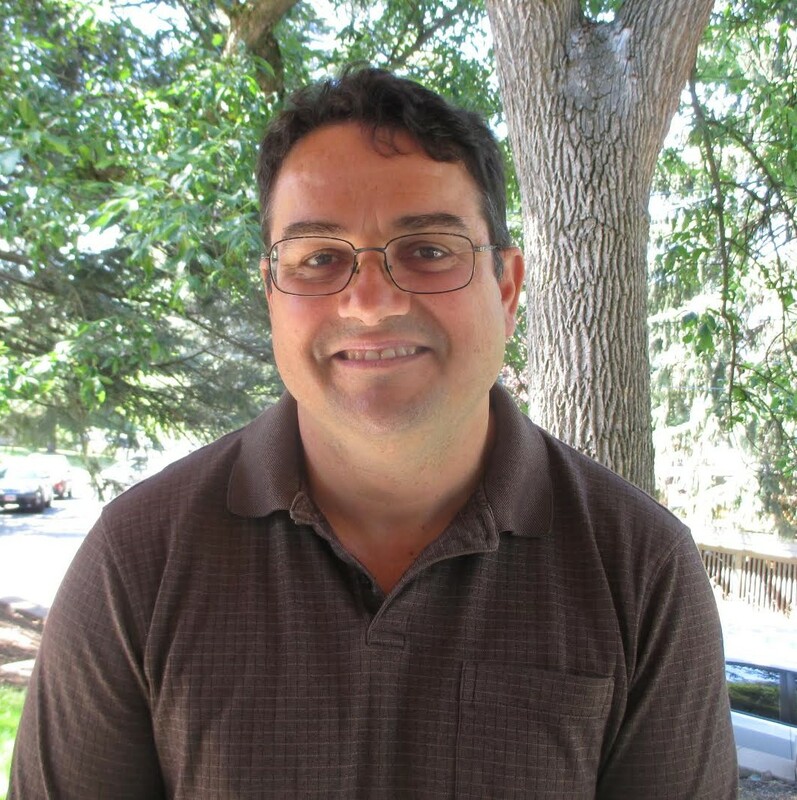 Bill has served on the Community Action Center Board since 2010, presently fundraising and nominating committee chair, and serves on the finance committee. Bill is a member of Pullman Chamber of Commerce, Kiwanis Club, and prior member of the United Way Board. 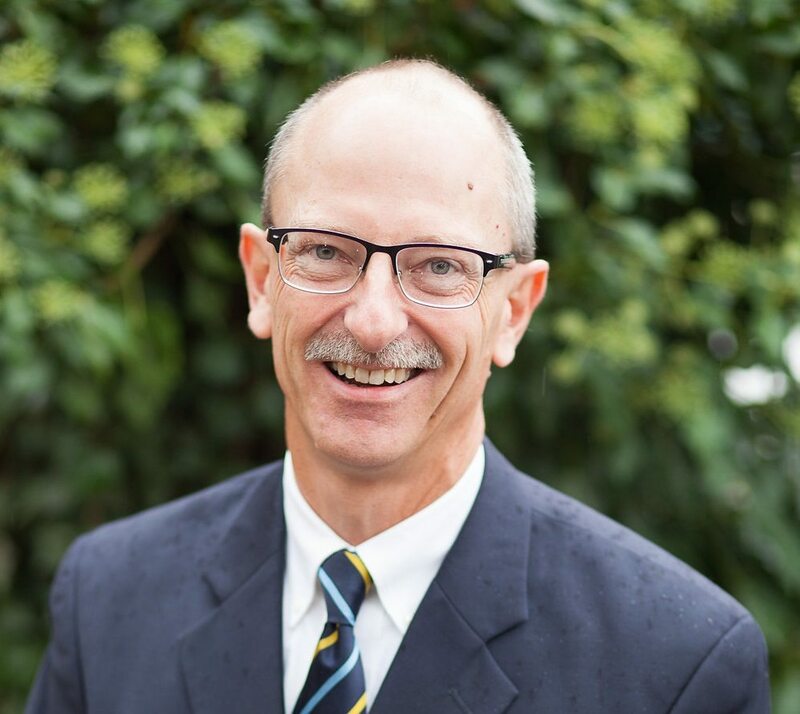 Bill spent 28 years in the banking industry and has extensive management experience, as well as active participation in personal and commercial finance. 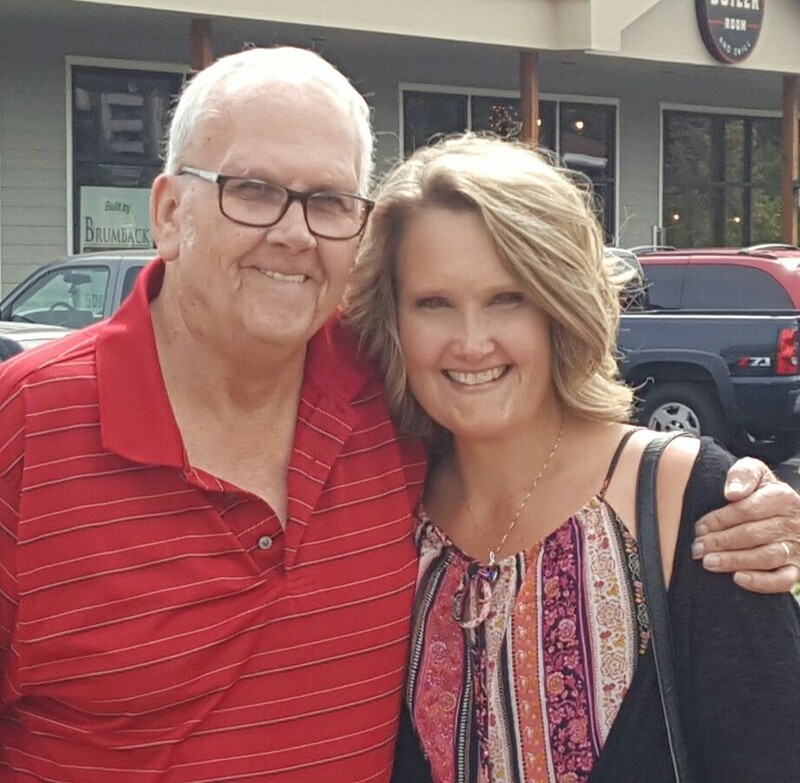 Recently transitioned to financial advising, Bill continues to utilize his experience in the world of finance to assist individuals and businesses in achieving their financial goals. After graduating from WSU in 1982, Bill and his wife, Susie, remained in Pullman and have been active participants in many community organizations while raising 4 sons, two who also received degrees from WSU.